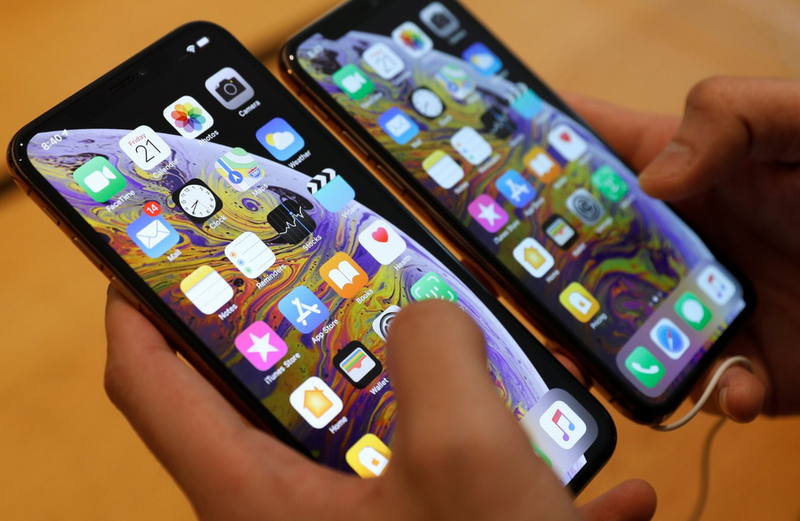 Given the price tag that comes with it, people are of course expecting the new iPhone XS and XS Max, which costs up to $1,500 for the most expensive model, to work smoothly. Hence the newly reported ‘chargegate’ is probably not the best PR one week after the smartphone went on sale. What exactly is the complaint? Well, some Apple users are claiming that their newly-acquired iPhones don’t charge when they are plugged in and the screen is not lit, leaving them with flat batteries after they wake up. Apple has so far not commented on the issue, which has by now been dubbed “Chargegate”. However, as reports of the problem are multiplying, the company might want to reconsider that. By now, the mentions of ‘Chargegate’ on social media and iPhone owners on Twitter saying the problem is real and have caused some “a week of frustration” are many. Meanwhile, Mr. Lewis Hilsenteger, a video blogger who discovered the issue, tested multiple versions of the new iPhone. As you can see, although last year’s iPhone would charge when plugged into a power socket, the new model, the iPhone XS, would not. Related coverage: <a href="https://thegoldwater.com/news/37425-New-iPhone-Will-Cost-1-Per-Day-Someone-Get-Tim-Cook-A-Calculator-Please#37443"> ‘New iPhone Will Cost $1 Per Day’ - Someone Get Tim Cook A Calculator Please</a>. "Responding to those people on a platform like this should bring light to it and hopefully some sort of software fix, if possible," he says in the video. "This is my job. I have to call this stuff out. I have to hold these companies accountable." By now, even the Apple website features comments reporting the problem. “I’ve noticed several times plugging the phone in, and no charge comes up,” one customer stated.